The Johto pokedex for 5E will be coming soon! 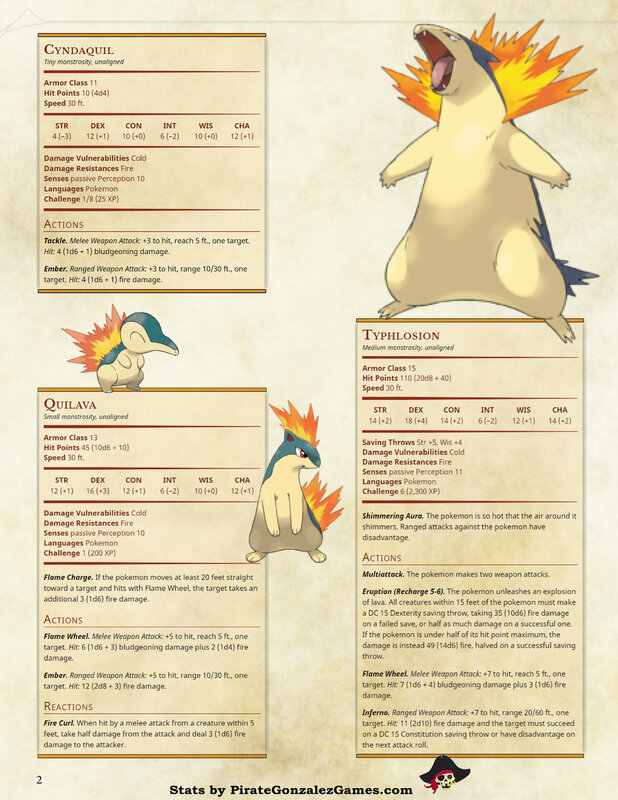 Ages ago I created the Kanto pokedex, a book containing the stats of the original 151 pokemon for D&D 5e. After the success of the Kanto pokedex, I’d received inquiries about doing a johto pokedex. At the time, I wasn’t able to do a new pokedex. 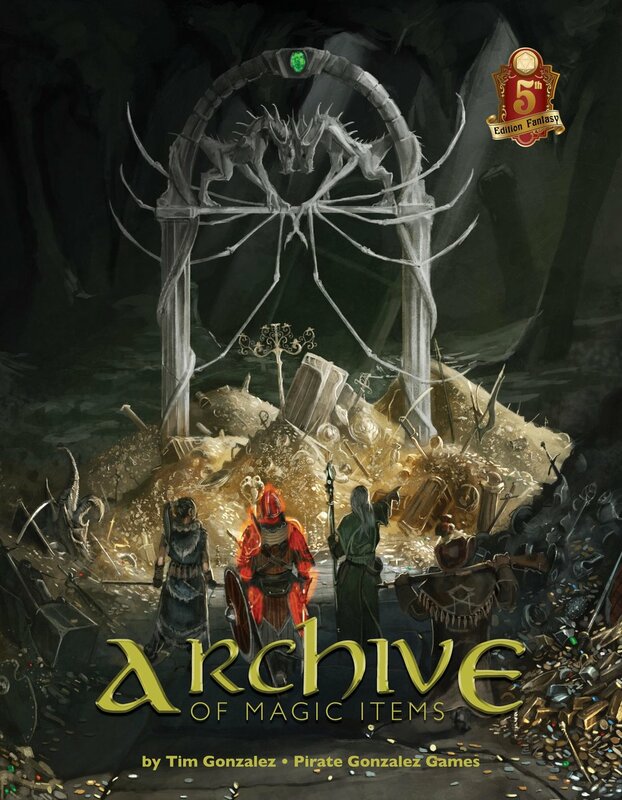 The time commitment was too large, and I wanted to work on some other projects first (cough cough, Archive of Magic Items). Well, it has now been long enough, and the Johto pokedex is almost ready to debut! I’m excited about this version, because I’ve learned a lot about monster creation since the original Kanto pokedex. Many of the pokemon I stated were very powerful or imbalanced. I’ve applied what I’ve learned since then, and you should see a more balanced array of pokemon. Don’t get me wrong, there are still going to be some outliers, but since I’m not going to playtest each pokemon, we’ll have to live with that. Feel free to let me know if you see anything significant though! 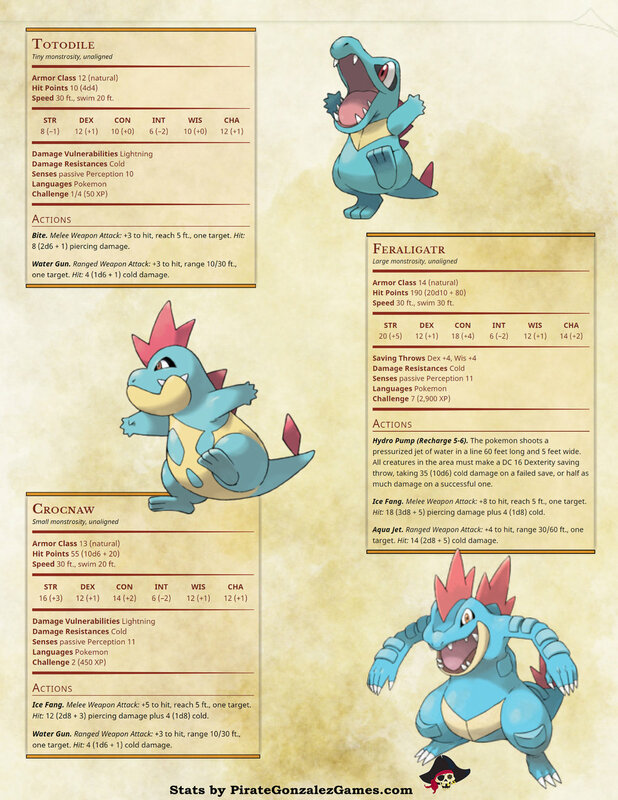 Here are some previews from the pokedex! If you’re interested in when the full pokedex releases, follow me for updates! 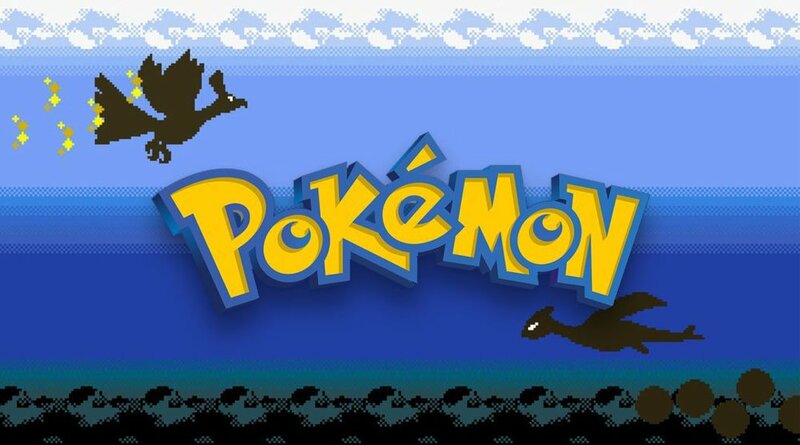 Click here if you want to see the Kanto pokedex.